ONE Championship: Should They Enter the Indian Market in 2019? Home Events ONE Championship ONE Championship: Should They Enter the Indian Market in 2019? 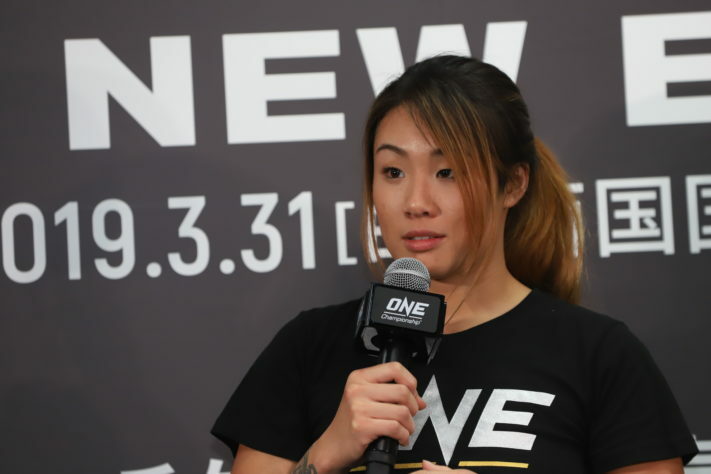 Based on the moves made by ONE Championship in 2018, it’s clear they have expansion in mind. But will India be one of the expansion targets? ONE Championship has made it very clear that they want to explore the Indian MMA market. Standing as the largest Asian MMA promotion, ONE has been an active part of Indian MMA for a long time. It has, in a way, become a reliable alternative to regional MMA promotions in India. The MMA scene in India is very shady, as MMA is not recognized as a sport by the government of India. With that in mind, it is very difficult to have any kind of regulation over the sport. This makes it very easy for people to get away with any kind of event by masquerading as an MMA event. Thus, when ONE opened its gates to Indian MMA fighters, it gave them an opportunity to both grow and have realistic dreams of fighting in a premium MMA promotion. However, despite a mutual willingness to come closer, the bond establishment with the Indian audience has been very difficult for ONE to develop. The first reason being that Indian fighters rarely won while competing under the promotion’s banner. The menace rose to the point where word got around in the Indian MMA community that ONE was using fighters as feeders. With recent events such as Rajinder Singh Meena and Puja Tomar securing wins in the promotion, the word was watered down. The second is the fact that ONE did not have a TV deal or any form of ground presence in India. The company made it clear it was looking to establish an on-ground connect in 2019, but would it be a wise move to do so this year? In 2019, India will be hosting general elections. General elections are a festival in their own right in India. They have a specific set of rituals, activities and make sure they consume all of the attention of the nation. No sport can divert their attention to anything else. After that is the Cricket World Cup. Cricket is a religion in India. The nation, which is otherwise divided, unites unanimously to watch the sport. Many sports have boasted that they will overtake cricket but have failed in the most brutal fashion possible. The connection between Indians and cricket is very personal. This makes it futile to try and compete against it. This brings us to the point, should ONE host an event in India this year? Sure, why not? However, they must remember that no one is going to pay anything to come to their event. They will have to heavily rely on Bollywood stars if they want to create any movement in the media towards them, something that is done by most regional Indian MMA promotions. If ONE wants to enter as an individual brand, then it will have to invest a genuine sum which may or may not yield results. As the Indian market expands, people expect to see a serious growth in the world of sport. But does that have any place for MMA? Yes. How do you fill that vacuum? Build a regional star. Build a star the way boxing did. Vijender Singh stands as the only draw in all of Indian professional combat sports world. He was slowly and steadily built by boxing promotions with careful investments. It must be noted that Singh had his own fan following before he turned pro due to him winning a bronze medal way back in the 2008 Summer Olympics. It was this medal that kicked off his path to stardom. If any MMA promotion wants to get mass attraction they need to focus on building a star amongst the people. And it can’t be someone of Indian descendant, which the WWE tried with Jinder Mahal and failed, it has to be Indian to the core, like the Great Khali. UFC too tried building Arjan Singh Bhullar but failed. ONE does have great potential but 2019 does seem like a jam-packed year for the Indian market to make any kind of movement. 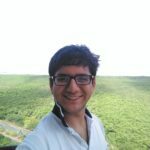 Paarth Pande is a diehard women's combat sports fan. He first got involved in combat sports after watching a WWE event at a television store, and soon took up writing about MMA as he was looking for a platform to express his opinions. Paarth also contributes to Pro MMA Now and India's Only MMA Show.